Whether they are close to home, near a vacation spot, or the entire purpose for a trip, these are the top five music festivals going on in the U.S. this summer. Now is the perfect time to start planning to secure reservations at nearby hotels and other supportive events, especially if you plan to make it a multi-event affair. 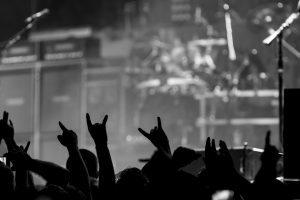 Rock – Rock on the Range Music Festival is May 19, 20, and 21 in Columbus, Ohio. The three-day event is packed full of great bands including Soundgarden, Korn, and Metallica. Don’t miss the kick-off party on May 18th. Country- Country Thunder Arizona will be in Florence, Arizona on April 6th through the 9th. In addition to country greats like Chris Young, Dierks Bentley and Thomas Rhett, country music award-winning Blake Shelton will be headlining. Bluegrass – The Telluride Bluegrass Festival in Telluride, Colorado is one of the most popular in the country. Join in the fun from June 15th through the 18th with The Travelin’ McCourys, Brandi Carlile, and many other country and bluegrass legends. Alternative – Sweetwater 420 Festival 2017 includes camping in the Centennial Olympic Park in Atlantic Georgia and three days of environmental awareness. Sponsored by Sweetwater Brewing Company, guests will enjoy listening to bands from all over the country, a fair share of brew, and a lot of delicious food from April 21st to the 23rd. Check out the expansive listing of bands scheduled to perform. Jazz- Music City Jazz Festival at Riverfront Park in Nashville, TN is considered by many fans to be the ultimate listening experience. It’s not only about the music, but the great atmosphere that surrounds the event. This year’s lineup includes recorded artists and up-and-comers including David Sanborn, Brian Culbertson, Maysa, Roy Ayers, Harvey Mason, David Wells and more from May 26th to May 27th. The detail that truly sets one music festival apart from the rest is the appearance of as many fan favorites as possible. 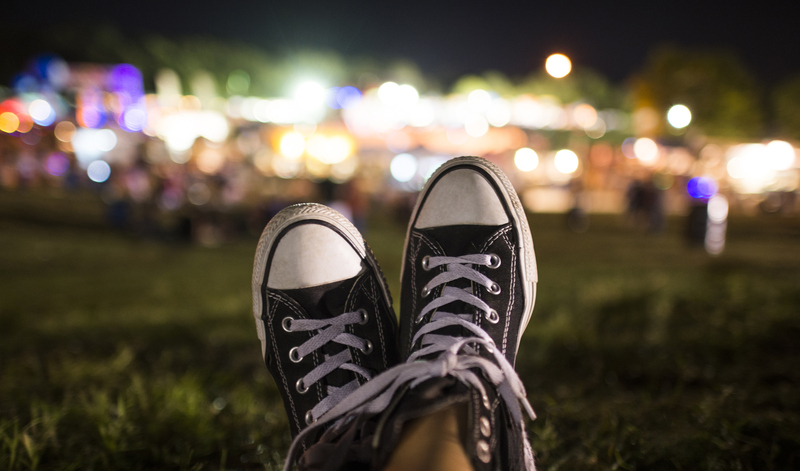 To find the top festival for your listening preferences, simply search to find out if they are appearing at any music festivals during the summer. 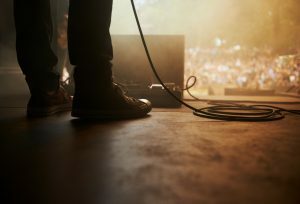 Many people feel that a music festival in their favorite genre is better than a concert that focuses on a single artist. Music festivals are an opportunity to enjoy established artists, new emerging artists, and an unbeatable atmosphere.